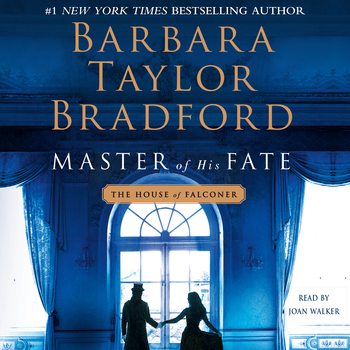 From #1 New York Times bestselling author Barbara Taylor Bradford comes the first audiobook in a stunning new historical saga. 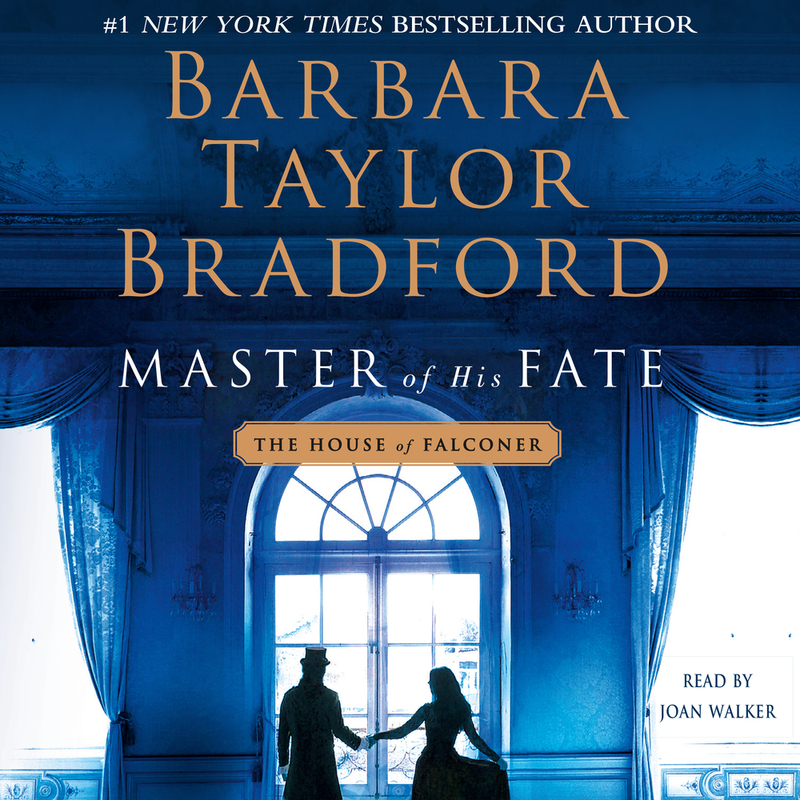 Through scandal and romance, tragedy and triumph, the Falconer and Malvern family’s lives intertwine in unexpected ways in this expansive and intricately detailed new audiobook filled with drama, intrigue, and Bradford's trademark cast of compelling characters. BARBARA TAYLOR BRADFORD was born and brought up in England and started her writing career as a journalist. She has written dozens of international bestsellers, including Master of the Game, her thirty-third novel. In 2007, Queen Elizabeth awarded her the OBE (Order of the British Empire) for her literary achievements. She lives in New York with her husband, TV and film producer Robert Bradford.